The Law Office of Ronald A. Ramos represents individuals charged with possession of drug paraphernalia including possession of marijuana. We have handled these offenses in San Antonio court and may be able to keep the charges off of your record, and have any penalties reduced to a minimum. 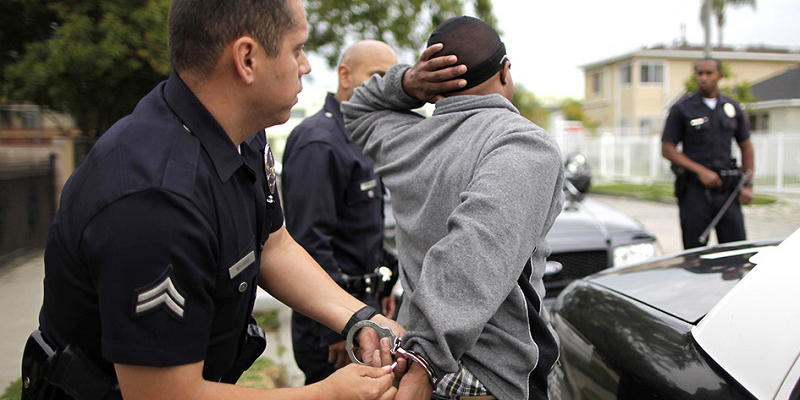 If you have been charged with drug possession in Texas, your criminal record may be at stake. It is important for you to know your rights and to defend your good reputation. Our experience can help. Rest assured that we will not share ANY of your information with law enforcement. 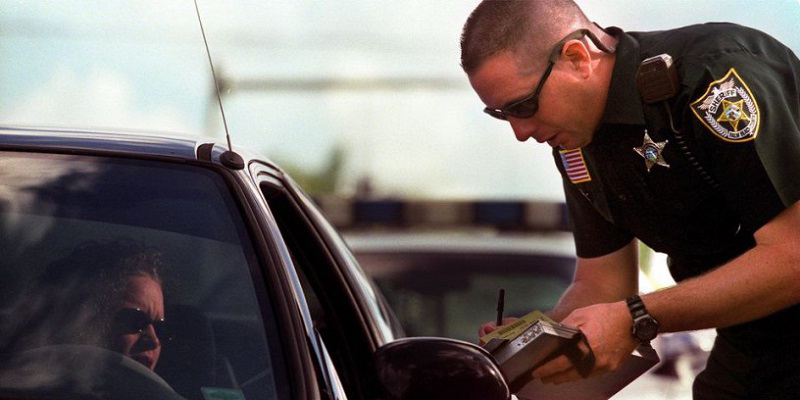 Have you been issued a traffic ticket or Class C Misdemeanor in San Antonio? It pays to fight it! 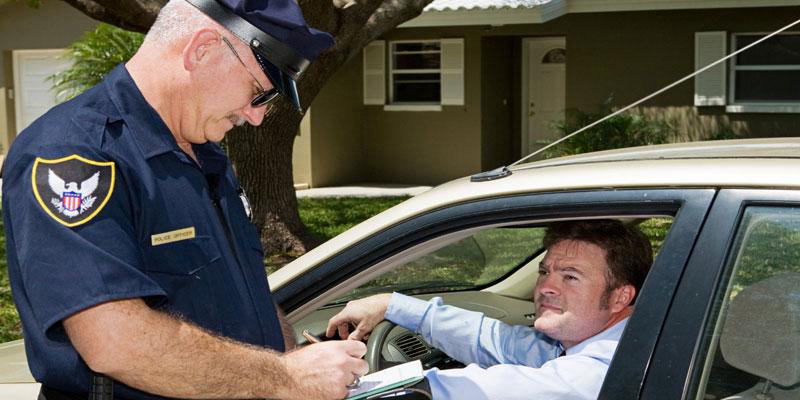 Traffic tickets and misdemeanors can cost you much more than you think. If you pay your traffic ticket or misdemeanor fines directly to the court, a conviction will appear on your driving or criminal record. 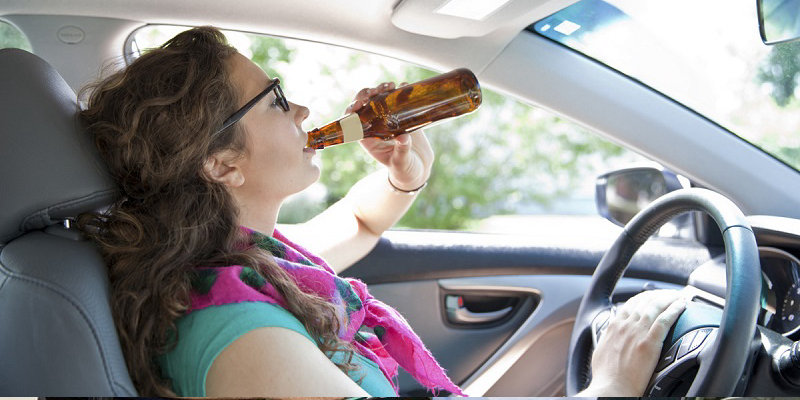 This can result in penalties on your driving record and higher insurance premiums that could end costing you thousands of dollars. If you are charged with a misdemeanor, future employment, educational, and even housing opportunities may be in jeopardy. Our experience can help you avoid court and keep your record clean. For just the cost of your ticket fine, we will appear in court for you and fight to protect your record. In most cases we can keep the ticket from appearing as a conviction on your record. In some cases we can do it for less.